Life of Shula: Autumn Wish List! Today I thought I would start my autumn wish list, As it has just turned autumn I felt inspired to do a Autumn wish list full of stuff that I wish I could have. The list will include outfits,home wear and certain candles to get the autumn feel in your house. This outfit is a perfect outfit for a switch from summer to autumn, this outfit i find is simple to wear in chilly weather as you can add a coat or jacket, and in the sun. I would wear this outfit as I think this outfit is trendy but neat! This outfit is another perfect outfit that is simple but perfect for the weather as it is still covered up for the chilly wind. I would really love to wear this as I think this outfit is simple but trendy! This outfit is a casual going out (night) outfit! I personally think this outfit is perfect for autumn as you can simple add a coat/jacket if its too cold to wear just the jumper but I would wear this outfit as I think it is simple but cute! 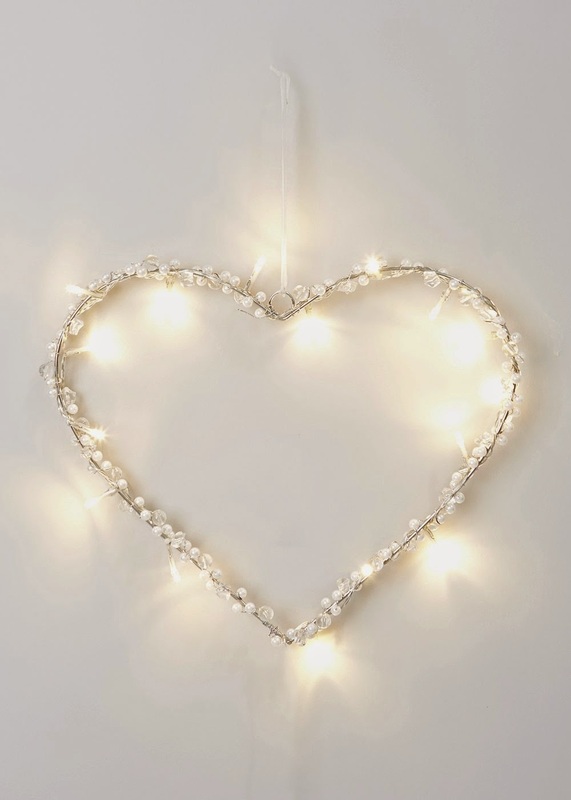 This decoration I think is perfect to be sitting in your bedroom, I find this heart a super simple but really effective object as it gives a warm glow from the lights, which I can imagine hanging on the wall surrounded by lit candles on your dresser. 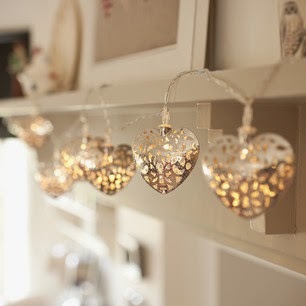 These fairy lights i find them so pretty, I think this would look amazing in your bedroom to give the room a fairy tale look. 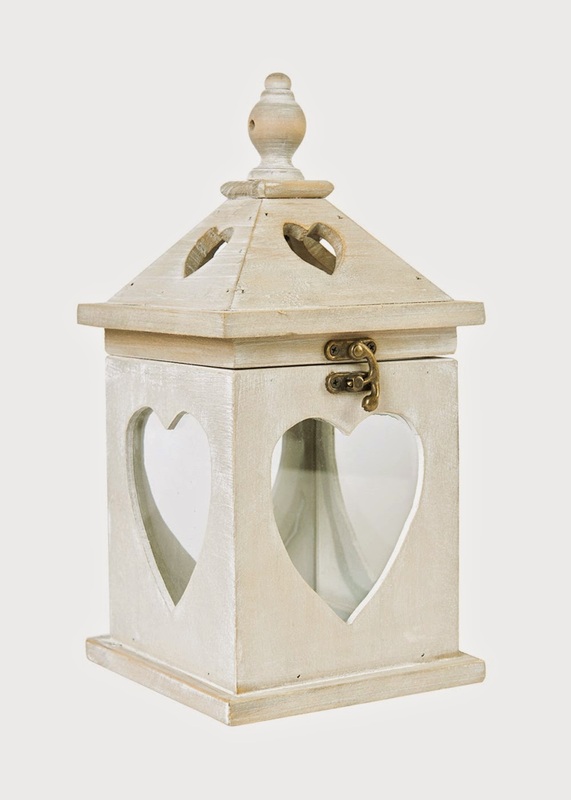 I think this lantern would give the house a nice warm autumn look with a candle in it, where ever you may put your chosen lantern, I find them perfect to give a house a more warm, cosy look to it. I hope this inspires you to get more autumn in your homes or clothes!